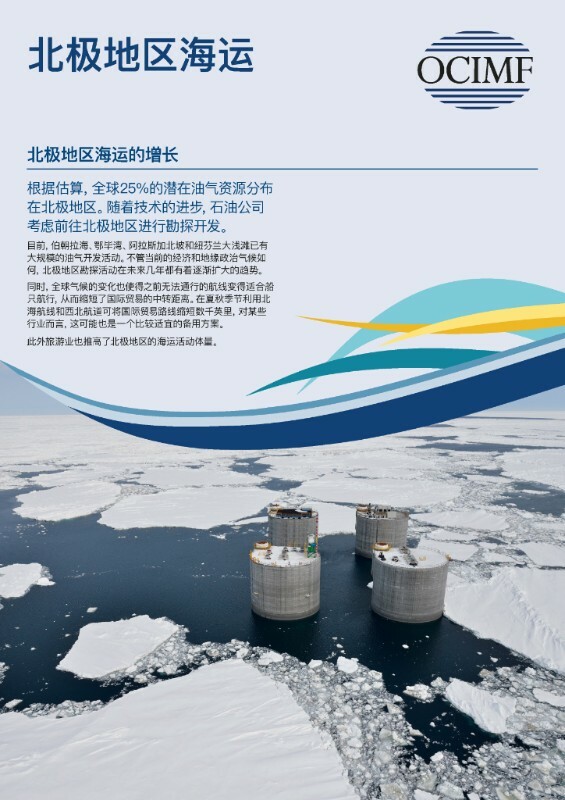 OCIMF factsheets are now available in English, Spanish (Latin American) and Chinese (Mandarin). The factsheets provide brief introductions to key OCIMF programmes and activities, and can be downloaded from the OCIMF website. 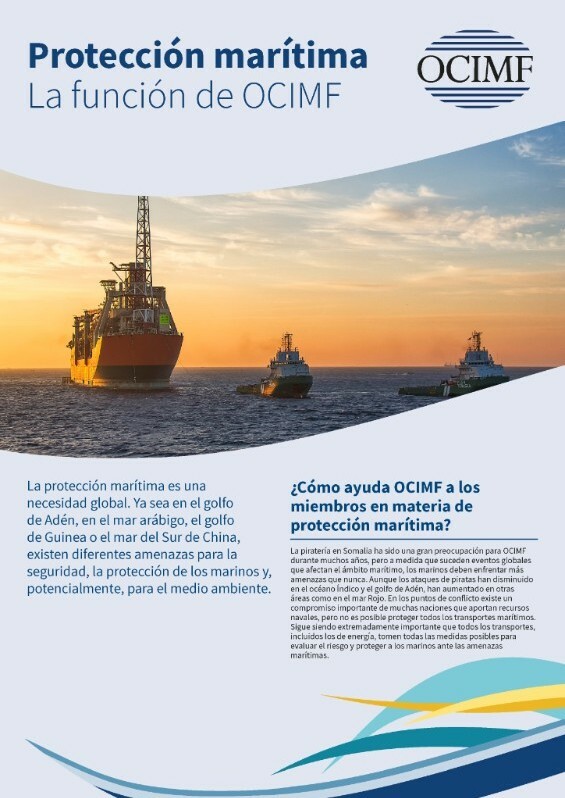 How OCIMF adds value at the IMO. Shipping in the Arctic region. Ship Inspection Report programme (SIRE). Offshore Vessel Inspection Database (OVID). Marine Terminal Information System (MTIS). Printed versions are also available: email publications@ocimf.org to request copies.